"This brightening eye cream works instantly and over time to diminish the look of underage circles, shadows, and fine lines. Its botanical ingredients depute and calm the eye area. It also supports natural collagen production while strengthening skin's moisture barrier against common irritants. This product is parabens free, oil and fragrance free." This is a thick consistency eye cream, it's almost like a butter but melts down right after you apply on the skin. It really feels like a rich moisturizer, but honestly, I haven't noticed any difference in my undereye black circles or diminishing fine lines. One thing I noticed is that when I apply a concealer under my eyes, it creases after few minutes. I'm trying to figure out whether this eye cream causes it or the new concealer is the reason. Anyways, I will let you know in coming posts. What I like the most about this eye cream is that it doesn't contain any fragrance and it doesn't irritate my eyes. Other than that, there is nothing special that would make me want to repurchase it again. I love this moisturizer. It feels so fresh on the skin. It's lightweight, yet very moisturizing. It absorbs quickly. As the name suggests, it's better to use it in the evening, so I apply it befor going to sleep. The best part is that this Turnaround Overnight Radiance moisturizer doens't irritate my dry, sensitive skin. The only thing I don't like about this moisturizer is that it comes in a jar. Would I repurchase it __ yes. I will probably repuchase it in future. Have you tried any of these products? Let me know in the comments section. Looks good! I want to try this! I like Clinique products. Haven't tried them myself but I like the idea of the cream. Have a great day! You didn't notice a big difference either? obviously, this eye cream can just moisturize the skin, nothing else. Thanks for these reviews. I am still looking for something to help with my dark circles. I can cross this one off the list. Need to try the moisturizer. Me too, Kathrine, I'm still looking for an eye cream for dark circles but haven't found anything efective yet. Thanks for sharing your thoughts on these products, girlie! I haven't purchased anything from Clinique in quite a few years, but it seems as though they're becoming more and more popular these days, so it's good to have an idea on what to expect with certain products! Do let us know if you think it's the under eye cream that's causing the creasing, that's so weird. Anyway, I hope you're having a great week so far, beauty, and thanks again for sharing! I never tried these products but they sounds great! Thanks for sharing! I never tried these products but they sound great! Thanks for sharing! I have hit and miss experiences with Clinique products in general. The eye cream sounded promising but too bad it didn't live up to your expectations. Ooooh, this moisturizer sounds like a winner! I used to use the all around moisturizer in gel formula (oil free) and used to love it! Eye creams can be tricky it's really hard finding the right one. These products sound so nice! Great review and thanks for sharing!! Great to hear that you are happy with these creams! Clinique is one my faves! My mom's a big fan too! Need to get one -- it's been a while! Thanks for sharing! The eye cream looks like nothing special but the moisturizer seems really interesting. I love lightweight moisturizers so i might try it out. Yes please let me know if this cream is causing the creasing under the eyes or if it's the concealer. I need a new under eye cream. Glad you like the product! I also love the product that makes me feel refreshed too! Out of interest why don't you like the jar packaging? That's always my preference for skincare especially moisturisers! That sounds like a really great moisturiser! I think I have this in my drawer but still haven't tried it because I'm finishing my current brand. But this looks so convincing. OH NO! I've been looking at getting the all about eyes cream - don't think I'll bother now, I need to see results for my money! Clinique is the best brand for makeup remover, I will have to try these! I love Clinique products! That Overnight cream sounds great, I need to try! I have never used the eye cream before. This might be one of my option. I tried the eyecream once and it was okay for me, nothing I would have repurchased though. I looove Clinique and just like you said, it doesn't irritate our sensitive skins. 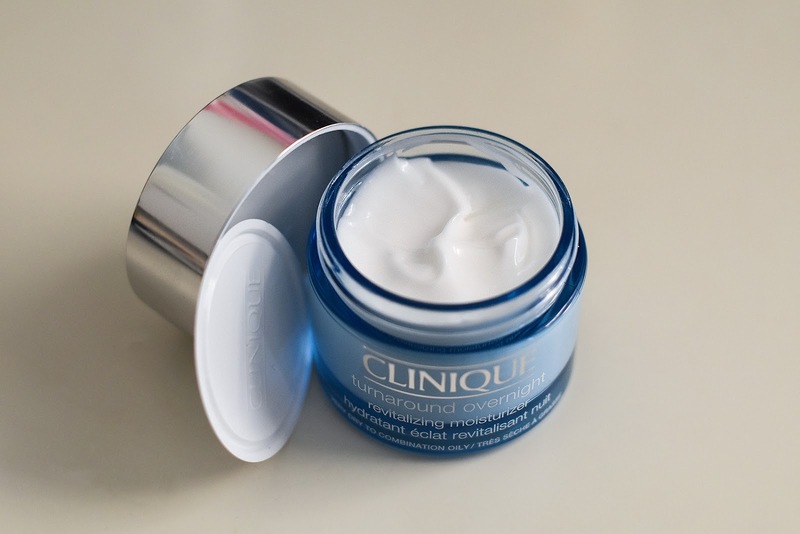 I got the eye cream from a friend once, but as I don't wear eye cream I cannot say much about it, but any other moisturizer by Clinique is great! I prefer moisturizers from bottles with a pump, not a jar, but well, it's nice anyway :) Hope you have a beautiful week! oh I need to try some of these asap!!! Clinique has such great products! I need to try that All About Eyes moisturizer! I need something like this, so I think I might give it a go as it looks so good. I have a love and hate relationship with Clinique, nowadays their products tend to break me out because of being too rich. I've been curious about these! It's hard finding a good eye cream. The overnight moisturizer sounds really good. I haven't tried much Clinique before but the radiance moisturiser sounds lovely! When I was a teenager I used Clinique products and they were great at preventing breakouts. Not quite sure why I switched brands. This brand has been around for a long time and for a good reason. Great results. I love Clinique! Amazing products. Need to try out these new ones! Such a shame it doesn't work like it promised! I have heard some amazing things about Clinique but for me, everytime I try their creams they sting my face... There must be something in the ingredients that doesn't react well with my skin for some reason. I haven't tried this eye cream but I am currently on the lookout for one. Will have to try this one. I definitely have to try this, thanks for sharing! 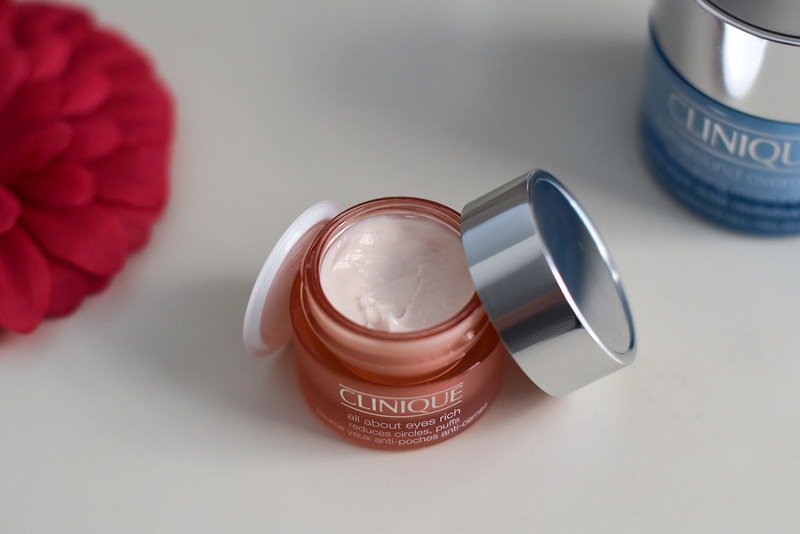 I love Clinique creams, they are the best! I've heard good things about the Clinique eye creams. i have been wanting to try clinique, thanks for the reminder..
A trusted brand for beautiful skin. and even more important is to realise that you have a different type of Skin around your eyes. THis place of your face Needs some Special Treatment. I love clinique products, thank you for the Review. I have only tried the 3 step system from Clinique... back when I was younger and trying to find a cure for my breakouts... in hindsight, for me it was just too harsh! 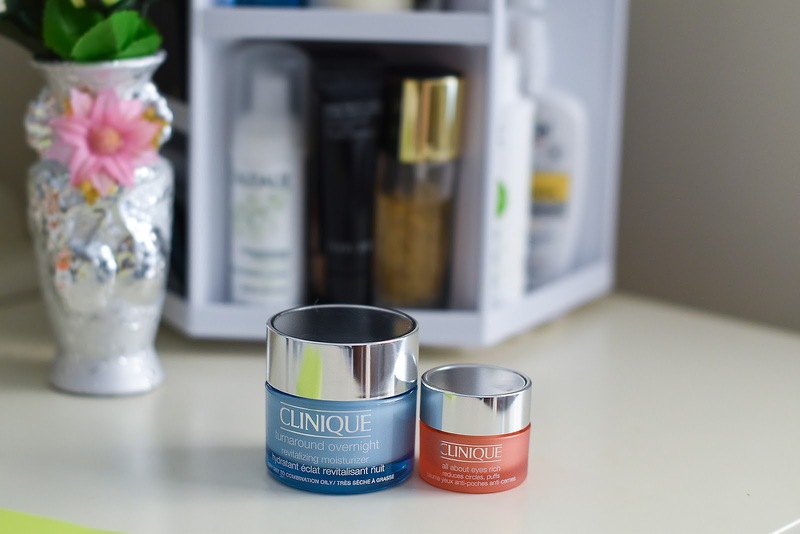 I really want to explore more of Clinique, both of these products look really good! I have been wanting an eye cream for a long time now. Definitely will be checking these out in future.